Freestyle Support Features: 1/8” semi-flexible Triton shell (comparable to popular thermoplastics) in met length. You can choose between a top cover or no top cover, a 4 degree varus extrinsic rearfoot post or non-posted rearfoot. One of our most popular styles, the Freestyle Support is good for everyday use and fits well in a lace-up shoe. 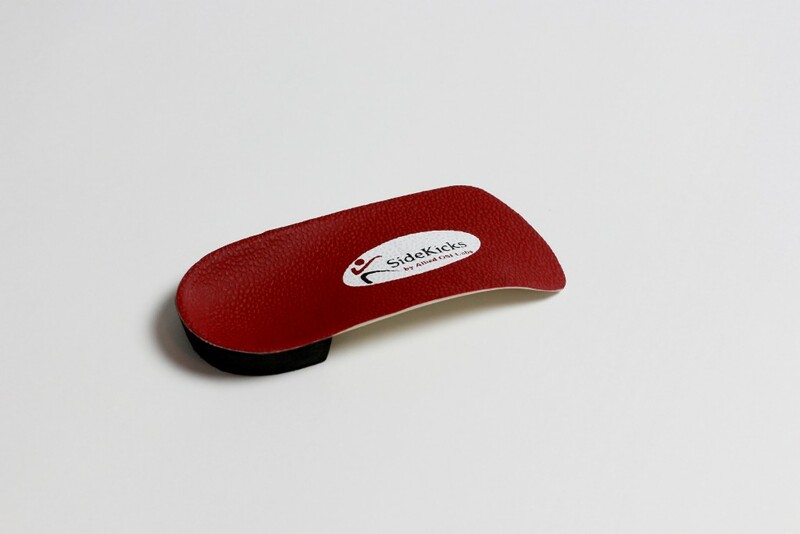 Treatment for plantar fasciitis or heel pain.